Credit monitoring is one of the important components of an effective identity protection plan which involves review of credit transactions to detect fraud. 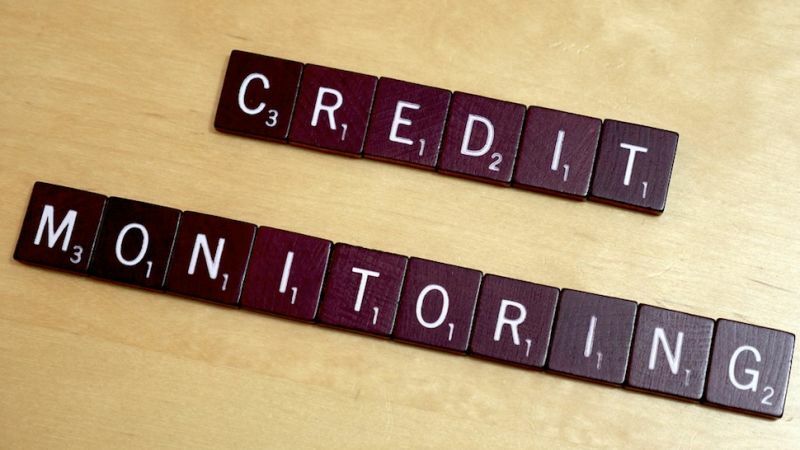 A credit report monitoring can be automated through a third party service provider in exchange for a service fee or consumers can request their free credit reports once a year and review for any suspicious new accounts or noted events such as past due accounts and collection notices. Although there are other types of identity monitoring practices and services such as medical and credit card monitoring services, most people rightfully focus on credit monitoring on their credit reports to deal with the financial aspect of identity theft. Credit report monitoring is more effective for detecting identity theft and preventing further damage if it is performed diligently, frequently, and as part of a broader identity protection strategy. Credit report monitoring doesn’t prevent identity theft but it is rather a strategy to help detect identity fraud after it has occurred and minimize fraud damage. As mentioned, credit report monitoring must be a component of an effective identity protection plan but credit monitoring alone is not sufficient to prevent identity theft or detect identity misuse in other areas such as medical identity theft or employment identity theft. For example, if someone used your medical insurance information to receive expensive health care with your name, you will not detect this fraud through credit report monitoring until the balance is submitted for collection. In this case, we can only hope that health care providers promptly send you a medical statement which will help you detect the fraud as soon as possible before it hits the credit reports. One of the problems with credit report monitoring aside from the fact that it is an insufficient measure for a total protection against identity theft is that consumers either don’t review their credit reports to look for suspicious activities consistently or don’t review the information properly. Credit report monitoring is a time consuming and challenging task. Most people are not disciplined and trained enough to order and properly review their credit reports annually to detect unauthorized transactions. But even if they managed to review their reports, "what is the best review interval?" some consumers ask. Is an annual review sufficient or should consumers review their reports every week, month or quarter? The minimum review interval is an annual review which most people ignore. Although automated credit report monitoring services are worth the service fees to save time, consumer involvement in the monitoring process is still paramount. Most people think they can just sign up for a credit monitoring service and forget about identity theft, but this is a huge misconception. If identity fraud detection is part of your overall identity protection plan and it should be, you should obtain and review your free credit reports at least annually. Visit Identity Management Institute for identity theft protection training and courses.